Want to send a message to that special person illegally blocking your passage while you’re trying to walk, cycle or roll in peace? Say it with stickers! Scroll down for instructions on purchasing “PARKING DIRTY” STARTER PACKS. 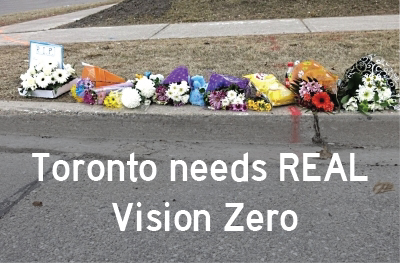 For now you can only get them online in sets of 25, shipped direct from the Vision Zero Canada World Headquarters in sunny Autowa. But if you can convince a store—maybe a bike store or coffee shop near you—to carry them, then they’ll receive 25 3-packs for every $50 they send … PLUS YOU will receive 25 3-packs for FREE in the same order. Please click here to make a payment via PayPal* with $50 CDN for every twenty-five (25) resellable “I PARK IN BIKE LANES” sticker multipacks you would like to receive, and wait for an email asking to confirm your order details and address. That’s 75 stickers in all. Free shipping across Canada. For international orders please add $10 CDN shipping. 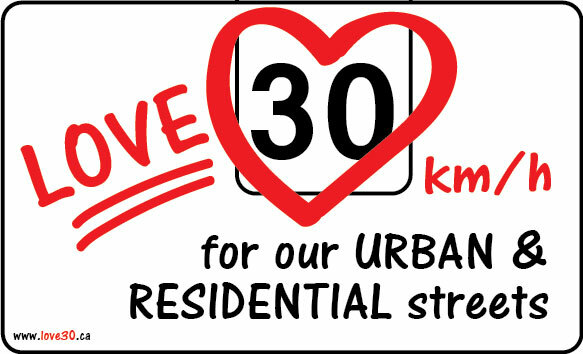 You might also like to purchase I PARK IN BIKELANES, I PARK ON SIDEWALKS, I STOP IN CROSSWALKS or weatherproof bike stickers. Printed on high quality craft paper, with 3 pre-cut 2½” stickers per pack. So many ways of #ParkingDirty, so little time.